This may just be the most crucial supplement you can give your pet! Join Dr Janey as she discusses one of the most important additives to your pets’ diet that will help to prevent a whole host of potential disease symptoms. Make sure your pet is not missing out! Dr Janey Little (BVSc, MRCVS) has 22 years experience in private veterinary practice having spent many years practicing in London, UK as well as in South Africa. 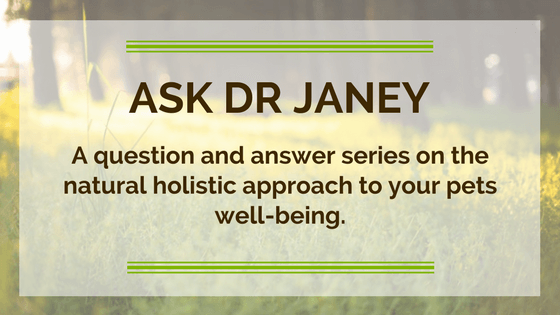 Over time Dr Janey began to gravitate progressively towards a natural and holistic approach to medicine, preferring always to identify and address the cause of illness and work in alignment with the body’s own wisdom in attaining longstanding solutions in health.